Most welcome @rawbirdtoe. 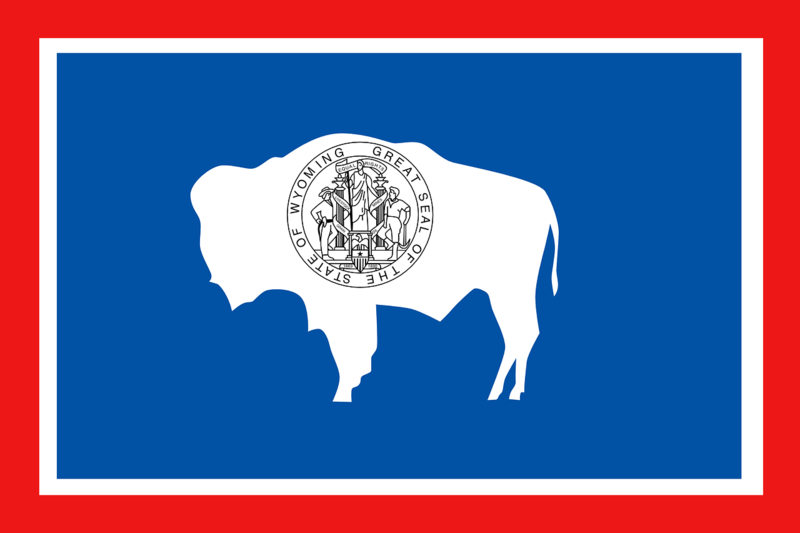 I'm truly excited about Wyoming. We have family there and will be going back for a visit in a year or two.